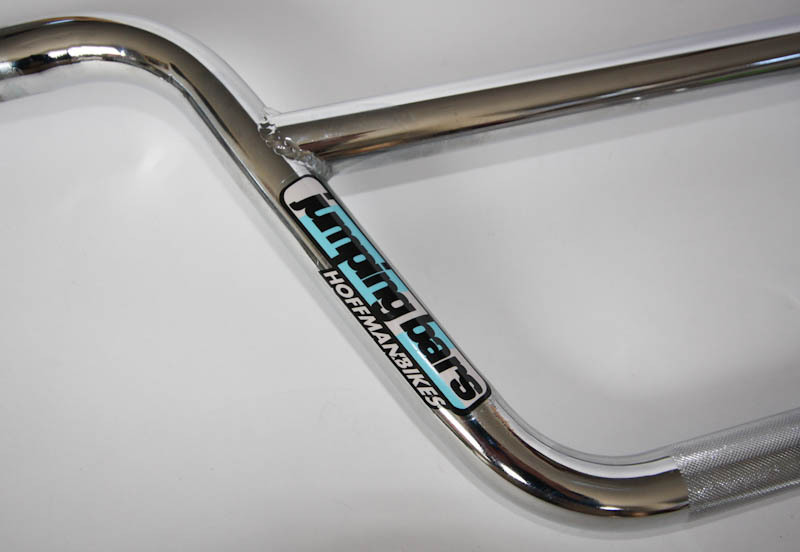 NOS Jumping Bars by Hoffman Bikes. 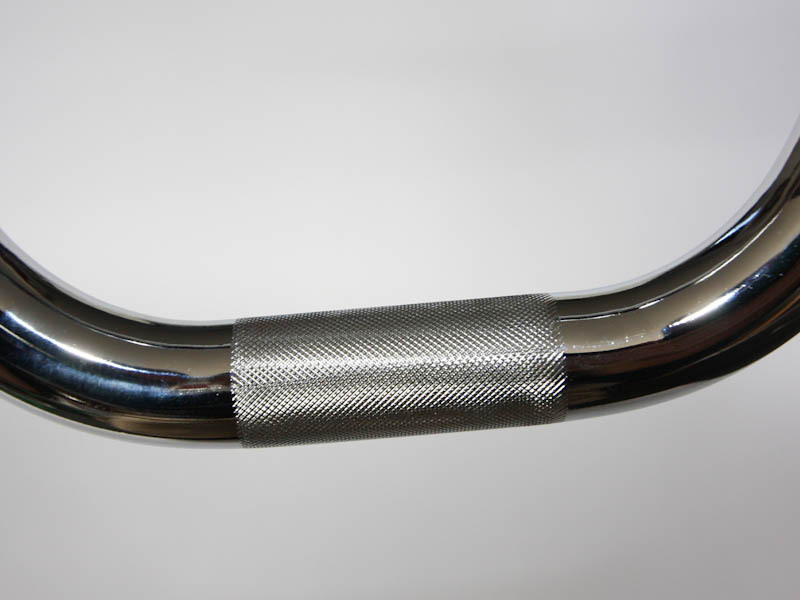 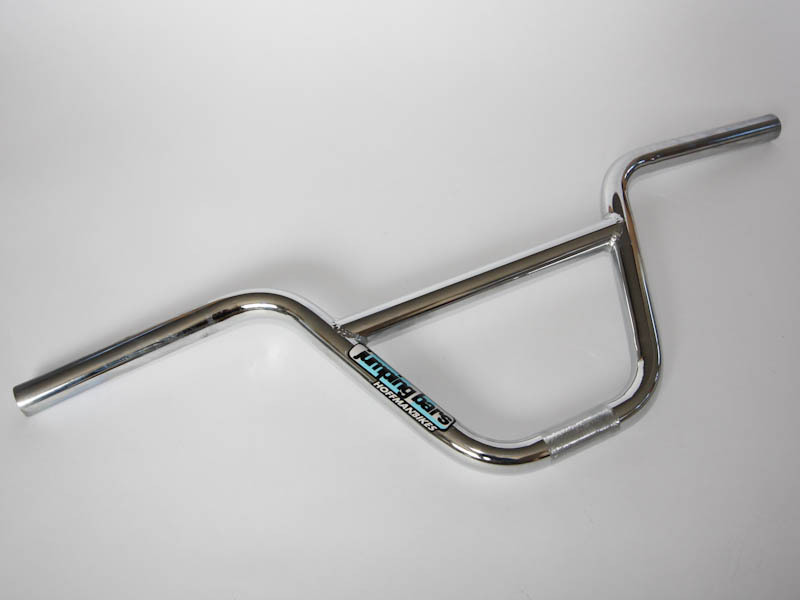 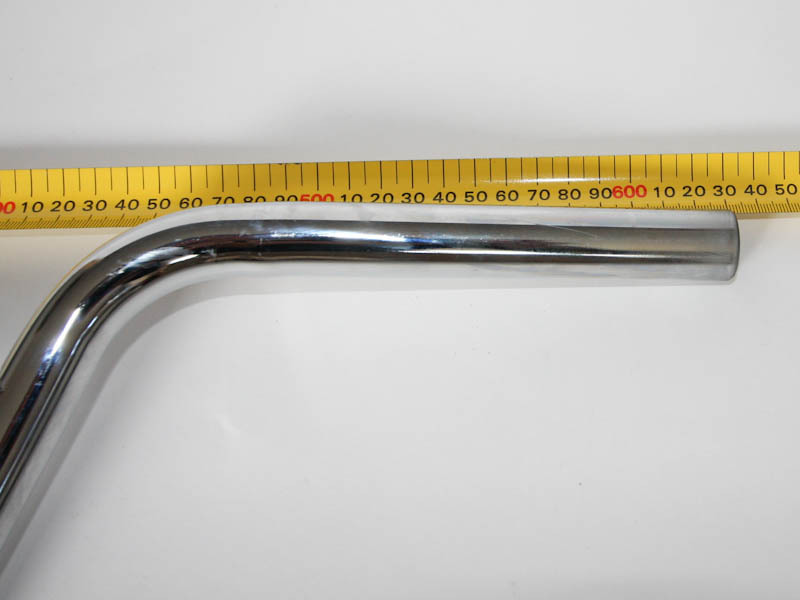 Knurling is clean, chrome is good and these are a good set of classic mid-school BMX handlebars. 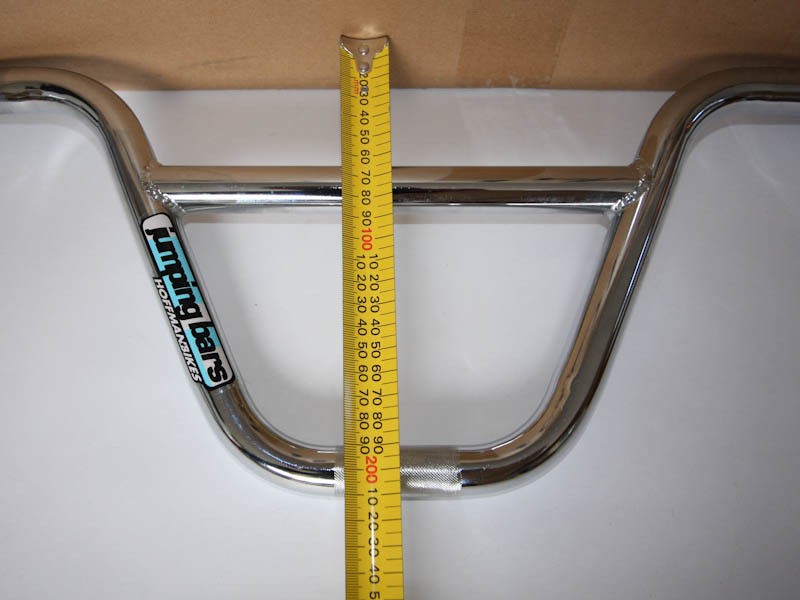 Original decal is in good condition as shown in the photo below.